Donate $5 today to Honor your Favorite Veteran, write their name with your dedication and share, it's that easy! There are 21.8 million veterans of the U.S. armed forces as of 2014, according the Census Bureau, approximately 10 percent of whom are women. To put that in context there are 319.2 million Americans with only a little over 6.5% of our population protecting us all! Celebrate our Veterans! 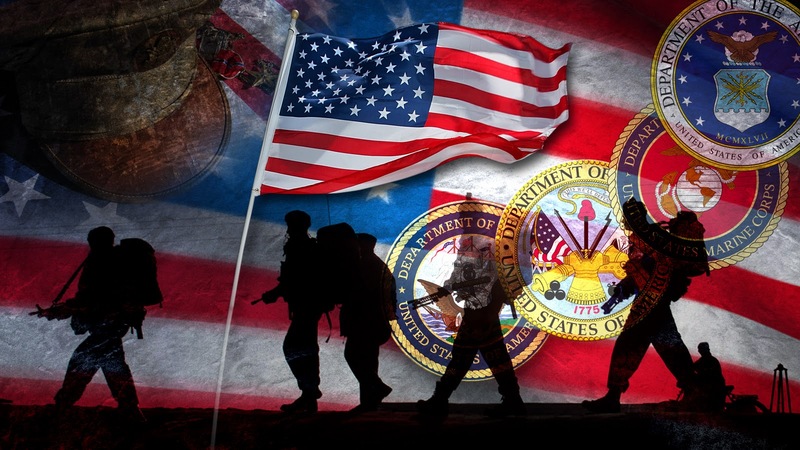 Honor a Veteran Today! Share your dedication on our scroll board and in your social media! In Memory of Vietnam Veteran, John Hite, US ARMY - Thank you for your Service & Friendship. Rest in Peace my friend - VVA Chapter 9 Remembers you. For my fathers service in the U.S. Army.